The Government has launched the Bunkar mitra, which is the Government of India’s Helpline for Handloom Weavers. The toll free number 1800-208-9988 given to handloom weavers across the country to get details about the queries and guidance through this helpline. Services that are available through this helpline include- Assistance on technical issues, Access to marketing linkages and Information about various schemes and procedure to avail benefits. First Freight train service was started from china to London, which will pass through Kazakhstan, Russia, Belarus, Poland, Germany, Belgium and France before arriving in London. In the birth place of the Guru, the Guru Gobind Singh Jayanthi was celebrated in Patna, which marks the 350th birth anniversary of Guru Gobind Singh. Prime Minister Modi released a commemorative postage stamp to mark the occasion of 350th birth anniversary of Guru Gobind Singh. The vice president Shri M Hamid Ansari released the book, “The People’s President : Dr. A P J Abdul Kalam” written by Shri S.M. Khan who served as the Press Secretary to President Kalam. In order to know more about the Dr. Kalam, this book will tell about facts and stories responsible to President Kalam. 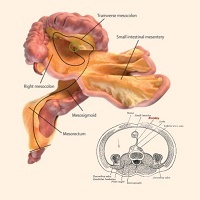 The mesentery, the organ connects the intestine to the abdomen and had for hundreds of years been considered a fragmented structure made up of multiple separate parts. Subscribe our Newsletter to get Daily TNPSC Current Affairs Jan 05, 2017 in English and Tamil on your Inbox. Read TNPSC Current Affairs Jan 05, 2017 in English and Tamil. Download daily TNPSC Current Affairs Jan 05, 2017 in English for TNPSC and Monthly compilation of TNPSC Current Affairs Jan 05, 2017 in English as PDF. 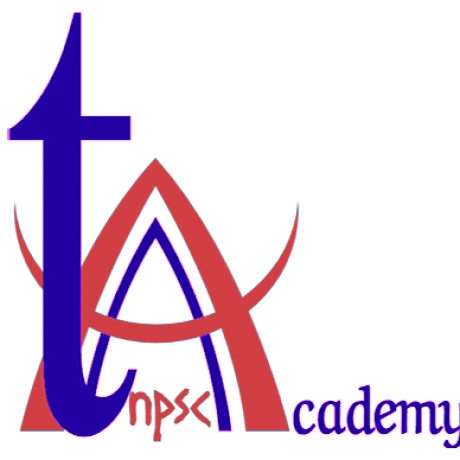 0 responses on "TNPSC Current Affairs Jan 05, 2017"